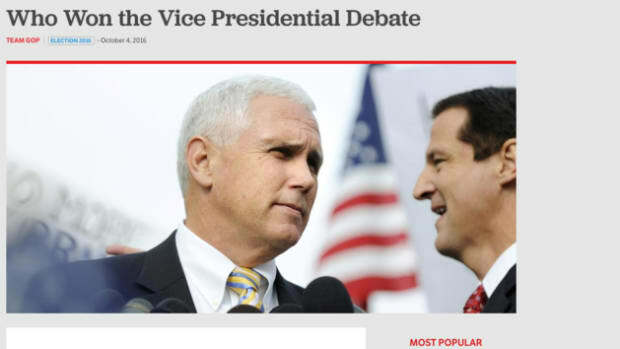 Hillary Clinton has chosen a running mate for her bid to become president, and despite Tim Kaine being an incredibly boring, uninspiring pick, it was a strategically smart choice that should help beat Donald Trump this November. Well that was an interesting weekend. More to come on the DNC email leak, Putin&apos;s involvement and what this could mean for the future of America&apos;s relationship with Russia. Hillary Clinton has chosen a running mate for her bid to become president, and despite it being an incredibly boring, uninspiring pick, it was a strategically smart choice that should help beat Donald Trump this November. 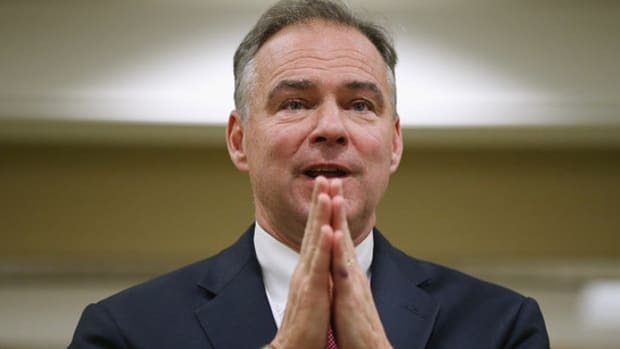 Tim Kaine is the prototype of a corporate Democrat -- a pro Wall St moderate who is one of the few Democrats able to work effectively with Republicans (a bad thing from a purely ideological point of view), and a social conservative who votes for women&apos;s rights despite his personal beliefs. In an election where the voice of the hard left has grown immensely, the huge disappointment coming from pro-Bernie circles is understanding. 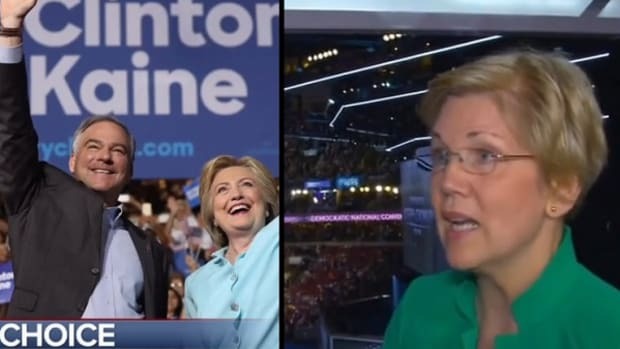 They wanted their voices heard, and the prospect of an Elizabeth Warren type running mate would have helped bring them over to their much hated rival. Tim Kaine is unlikely to help in this regard, and the Bernie supporters desperate for some meaningful change in the Democratic party are not going to get what they want. In any other election, this would be another unforgivable slap in the face from the Democratic establishment. The Democrat&apos;s relentless pandering to financial interests and lobbyists has turned the party into what would be regarded as a conservative organization anywhere else on earth, and at some point the left is going to have to get its act together and create a genuine alternative to the endless recycling of politicians like Hillary Clinton and Tim Kaine. 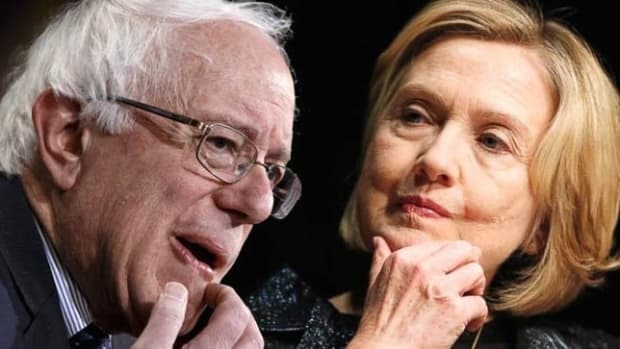 Bernie Sanders took a very good shot at it this election season, but the truth is that his supporters were more interested in shouting at Clinton than doing any real organizational work, making the movement interesting but ultimately ineffective. But whatever. The time for bickering over ideological purity and upending the establishment is over -- the voters spoke and Bernie Sanders lost and Hillary Clinton won. Leftists might not like this, but no amount of foot stomping or conspiracy theories about impending indictments is going to change that. And it is worth remembering Hillary Clinton and Tim Kaine are still Democrats, which is a symbol of sanity in a political culture producing the likes of Herman Cain, Sarah Palin and now Donald Trump. Being a Democrat still means believing in public education, wanting to protect women&apos;s rights, understanding that global warming is a grave threat to humanity, and believing in protecting the most vulnerable in society. Contrast this with the opposition and you have to concede that there really is no alternative. There should be no need to remind liberals what the consequences of electing Donald Trump would be. As revered leftist thinker Noam Chomsky remarked earlier this year, electing Donald Trump would be "almost a death knell for the human species". Trump is a fascist bigot with a 6th grade understanding of policy, and absolutely no clue how to run his own political campaign let alone the government of the most powerful nation on earth. 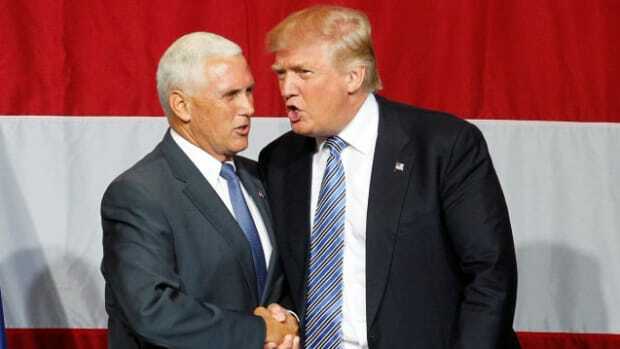 Trump&apos;s running mate, Mike Pence, is another insecure little man who has dedicated his life to eradicating women&apos;s rights and attacking the most vulnerable in society. 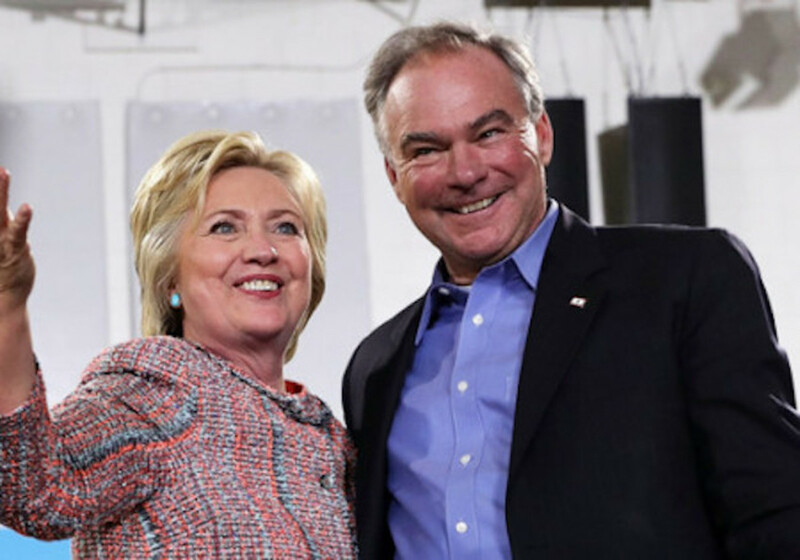 Hillary Clinton and Tim Kaine on the other hand, represent experience, intellect and above all else sanity. 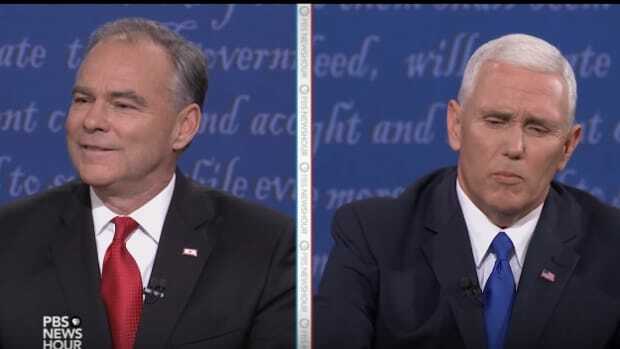 Kaine is not a dynamic politician, but he is respected and serious. As the popular governor of Virginia, he should help secure the swing state in November, making the likelihood of a Trump victory all the more unlikely. And in an election with such high stakes, this is a very big deal. Clinton&apos;s team are taking a long term approach to this campaign, and their theme looks to be one of stability and competence. 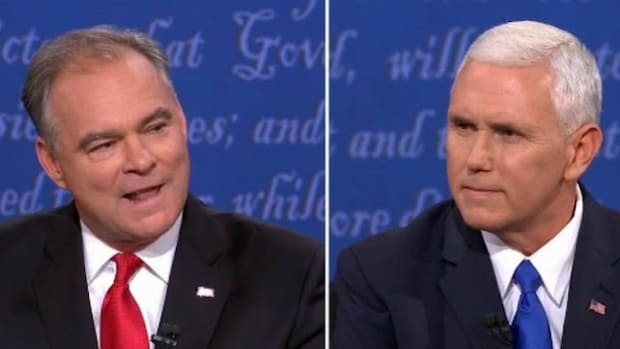 Kaine is a boring, safe, choice for VP, which is exactly what Clinton needs in order to define herself against the reckless Trump. Republicans already believe Clinton to be an extreme lefty, so picking someone who is genuinely further to the left than herself would have played right into Trump&apos;s hands. 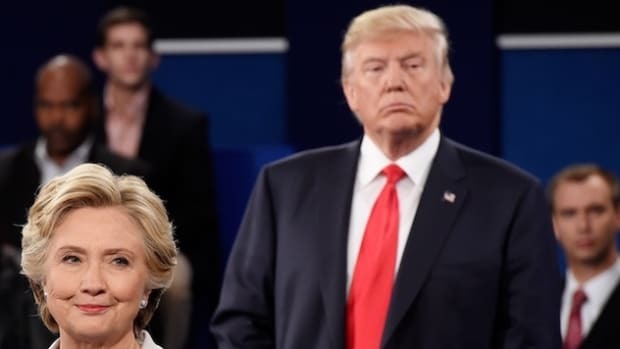 Clinton should basically do to Donald Trump what president Obama did to her in 2008 -- run a disciplined campaign and let her opponent make all the mistakes. While it may satisfy the Left&apos;s appetite for a huge political bust up, Clinton must avoid unnecessary drama at all costs. Trump has filled his campaign team with halfwits who will continue to make egregious mistakes (like plagiarizing Michelle Obama&apos;s speech), so she just has to sit back and let them do all the work for her. Tim Kaine won&apos;t go off script, won&apos;t create any scandals, and will be a team player in an election where Democratic unity is of the utmost importance. So yes, he isn&apos;t an inspiring pick and he won&apos;t demand Hillary Clinton implement universal health care while in office. But he will help Hillary win, and in this election, that is more important than anything else.